Congratulations to Urbandale, the 2017 Community of Character. The Urbandale community works hard every day to demonstrate good character. With a sustained commitment to being a community of character, Urbandale is an example of how integrity and civility can positively impact the quality of life for residents and businesses. Urbandale has been a national leader of CHARACTER COUNTS! and has embedded the Six Pillars of Character into all facets of their community. 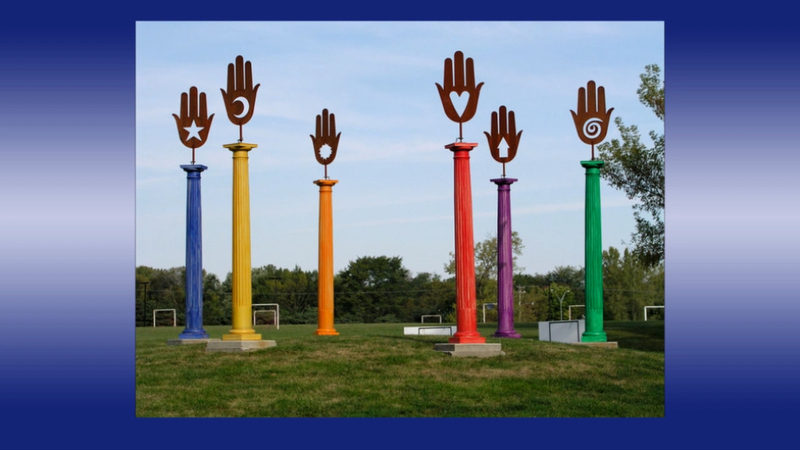 Urbandale uses the Six Pillars of Character every day to both navigate tough situations and celebrate their community. Every municipal meeting in Urbandale opens with a statement that reiterates their commitment to demonstrate good character and act in a civil manner. The Urbandale Chamber of Commerce was the first to partner with The Ray Center on a workplace cultural assessment, which led to what is now known as the Human Capital Survey with the Greater Des Moines Partnership. Developing core character competencies is important in the Urbandale Community School District. They partner with The Ray Center to use research-based programming and tools to develop students into ethical leaders.